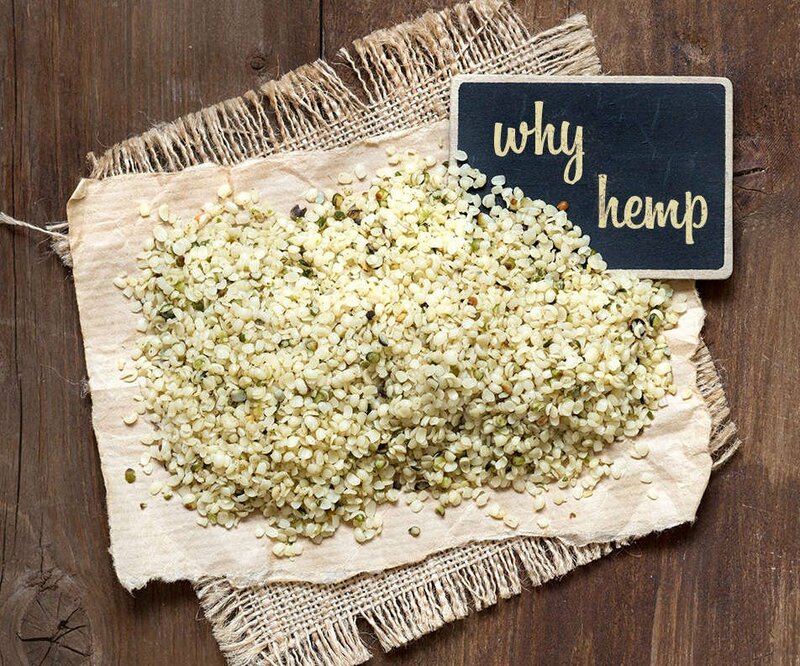 The oil is extracted mainly from the seeds of the Industrial hemp plant. Most people, however, easily confuse the hemp plant with marijuana; the latter with a controversial reputation. While INDUSTRIAL HEMP is scientifically classified as cannabis, it does not contain tetrahydrocannabinol (THC) which has intoxicating properties. 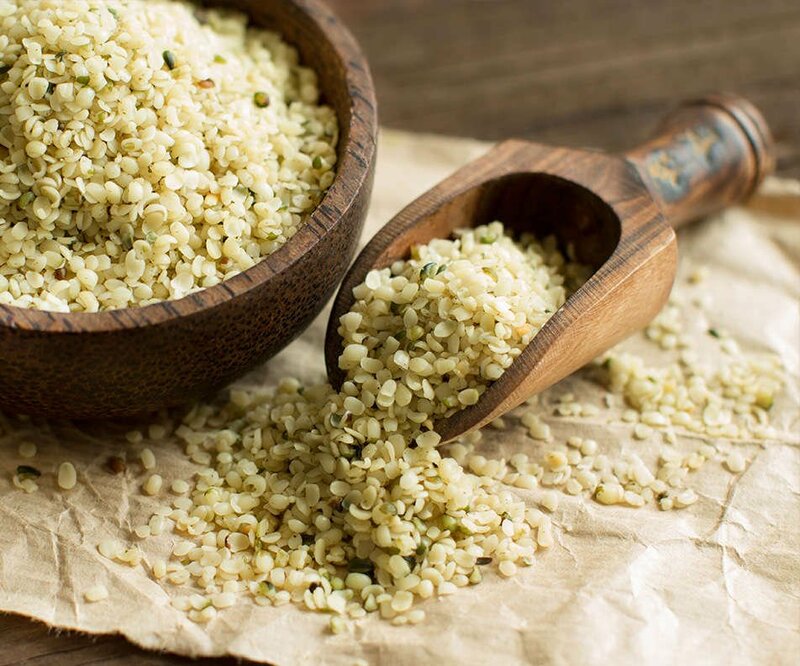 Hemp seeds are rich in fatty acids Omega 3, Omega 6 and Omega 9. 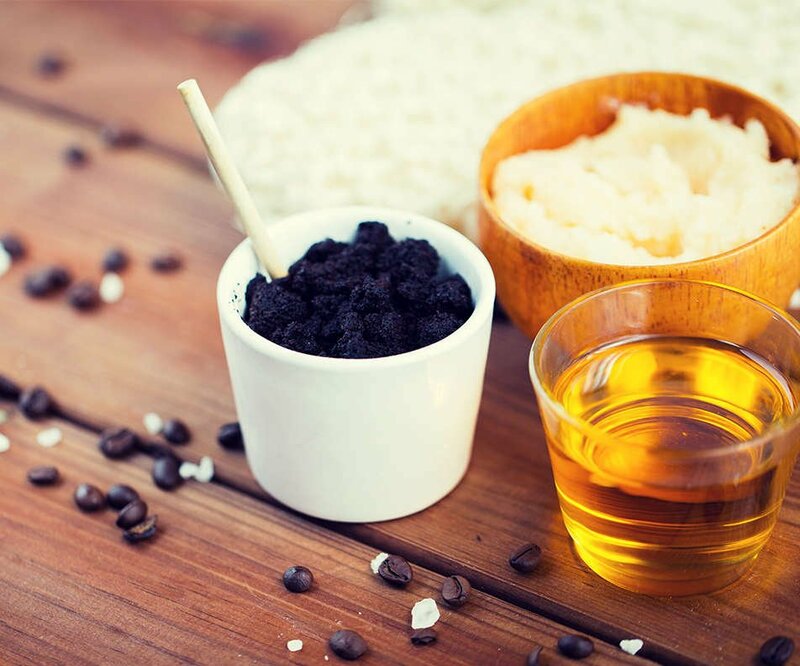 Fatty acids are important for all systems to make sure that our body functions normally, including our hair, skin, circulatory system, brain and organs ensuring the well – being of your entire body. These fatty acids also have very strong preventive and curative qualities. The Omega 3 and 6 acids, termed essential fatty acids (EFA) are not produced on their own in your body. However, Omega 9 is a non- essential fatty acid produced naturally by the body whenever there is enough of Omega 3 and 6 essential fatty acids. Omega-3 fatty acid nourishes hair from the roots, helps re-growth, increases hair strength and thickness, improves elasticity and nourishes a dry scalp. Omega-6 fatty acid stimulates hair growth and controls water loss in hair which leads to dry, frizzy hair. Omega-9 fatty acid makes hair softer and manageable and improves immune function. 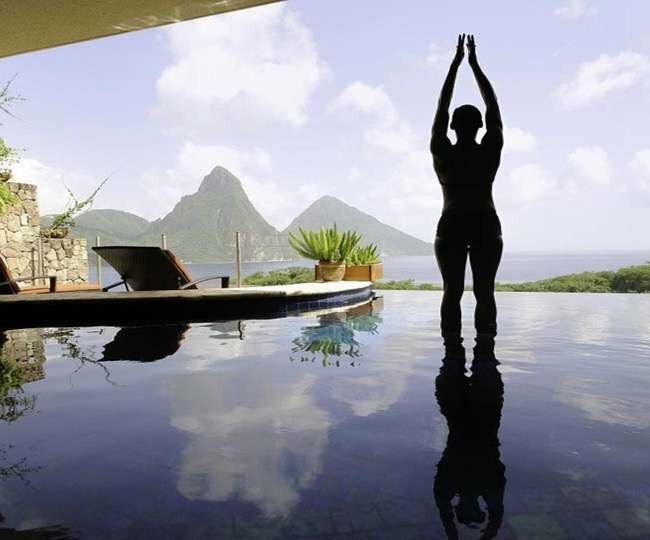 It is important to maintain a balance of these omegas, in order to benefit from them for your hair, skin and body. Omega 6 and Omega 3 polyunsaturated fatty acids play a critical role in normal skin function and appearance. They are considered essential nutrients for the skin. Omega 6 plays an important role as the protector of the skin, in reducing harsh UV-induced damage, signs of skin aging and inflammation.